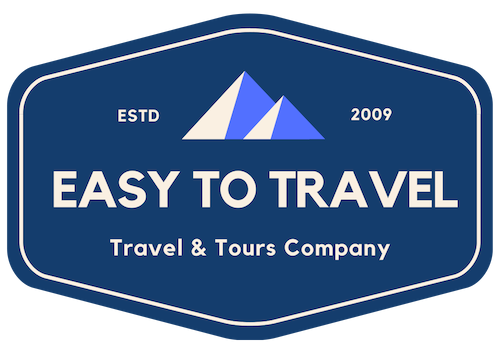 After breakfast at the hotel, we'll pick you up from the hotel around 0800 hrs (08:00 am) for Kintamani Tour. 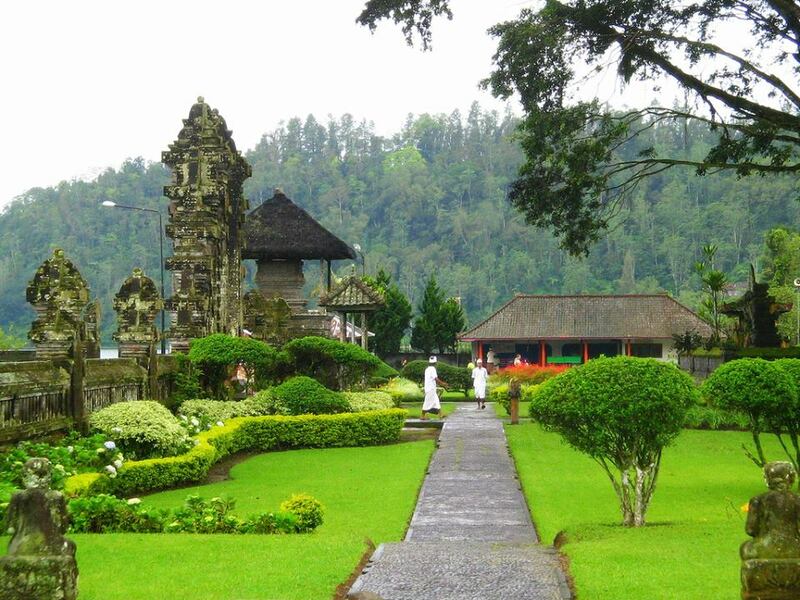 We will stop at Kintamani where you can enjoy and take photographs of the breathtaking views of the crater. 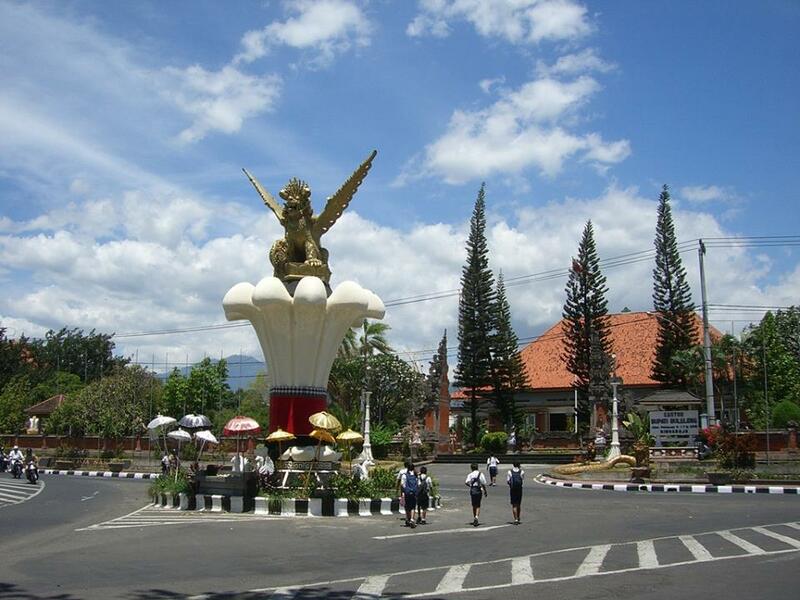 The view of Batur crater is believed as beautiful as the crater of Toba in North Sumatra. Continue to visit North Bali driving through west rim of Batur crater. 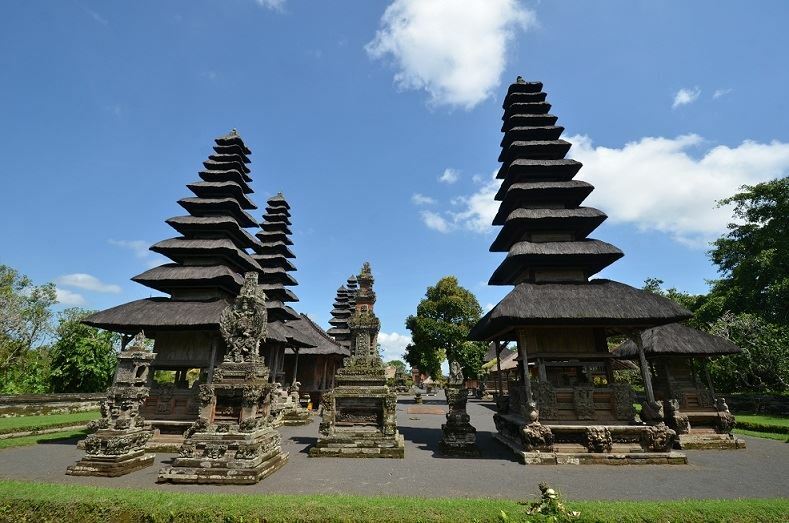 First visit will be a typical temple architecture of North Bali at Sukasada village named Beji Temple, then continue to traditional market of Singaraja, the biggest market in North Bali, then continue to Lovina Beach. Lunch will be served at local restaurant at Lovina Beach. 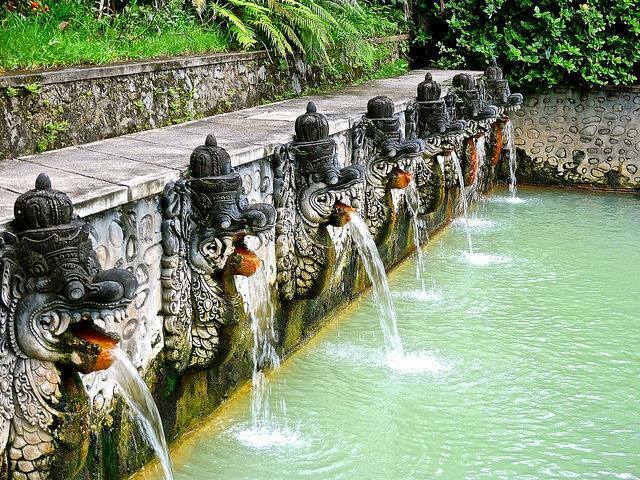 After lunch, visit Biggest and oldest Buddhist monastery at Banjar village and it’s hot spring water where tourists usually full to enjoy bathing in the hot water. Continue to Bedugul through beautiful country side of Bali where one can see the plantation of cloves, coffee, and the rest is the unique environment of central Bali where the highest villages can be found through the village of Munduk stop at special coffee break at Ngiring Ngawedang traditional coffee roaster to enjoy local roasted coffee which grows on the area, crossing Bali mountain chain and arrive at Bedugul Mountain resort visiting Ulun Danu temple. 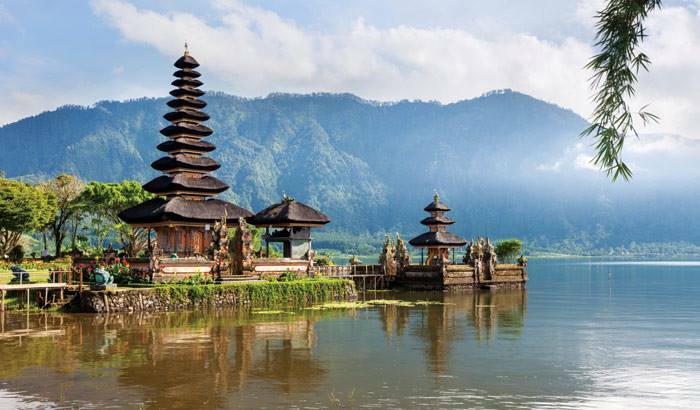 Bedugul is one of the second most beautiful view of Bali nature, where the trace of super-volcano explosion happened thousands of years ago leaving a caldera of 7 x 3 kms wide in which are 3 lakes such as Lake Beratan, lake Tamblingan and Lake Buyan. 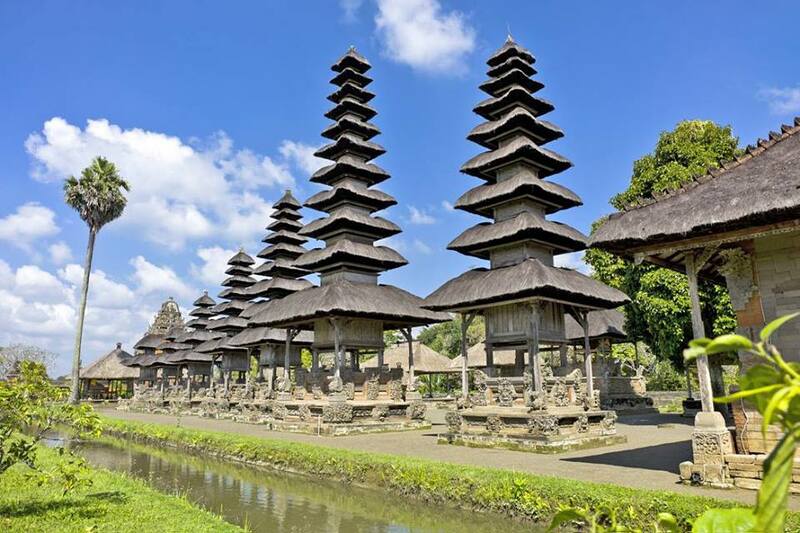 Then we'll continue to visit Taman Ayun Temple, a beautiful temple of Mengwi kingdom constructed in 1632 AD as the symbol of kingdom superiority at that time.